ONE YEAR OF UBUNTU RADIO … FROM THE INTERNET TO YOUR HOME! 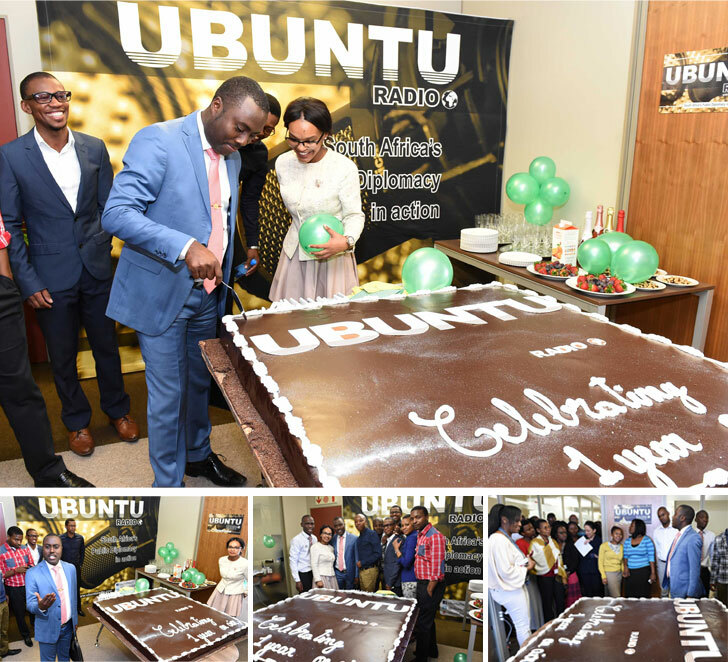 In celebration of its first anniversary, Ubuntu Radio is launching on DSTV’s audio bouquet in November 2014, increasing its reach to over 45 African countries and over 10 million potential listeners. 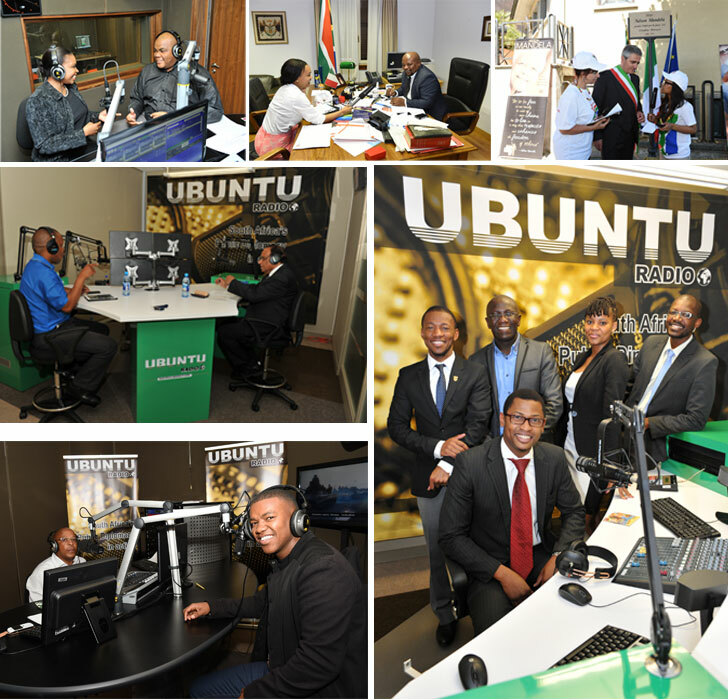 17 October saw the launch of Ubuntu Radio, South Africa’s first government-run, 24-hour, online radio station. The idea behind its conception was a need to create a platform to exchange views and opinions for key players who contribute to shaping South Africa’s foreign policy, from government institutions, the diplomatic community, civil society, academia, media, students and other role players in the field of international relations. In choosing an Internet-based radio station over a mainstream radio station, the Department of International Relations and Cooperation was inspired by the results of extensive research conducted on the effectiveness, influence and listenership of Internet-based radio stations throughout the world. Research indicates that Internet-based radio has gained momentum over the past 10 years, and its benefits are visible. 64th Session of the United Nations General Assembly, New York, United States, 25 September 2014. Amb Bene M’Poko, DRC Ambassador to South Africa. On 30 April 2014, the Board of the Turquoise Harmony Institute awarded this prestigious Ubuntu Media Award to Ubuntu radio. 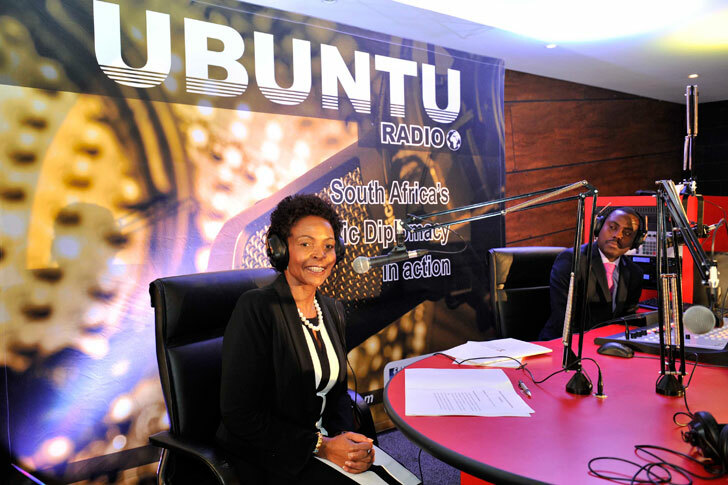 According to the institute Ubuntu Radio is a visionary concept and idea, which has become an important tool in promoting and communication South Africa’s foreign policy and disseminating information about South Africa across the world. Ubuntu Radio is a finalist of this year’s Centre for Public Service Innovation Awards (CPSI Awards 2014).